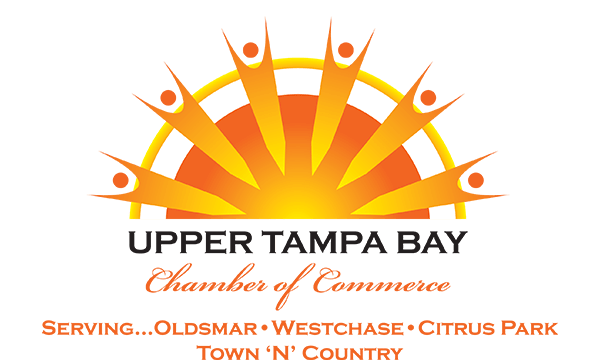 Suncoast Credit Union is the largest credit union in the state of Florida, the ninth largest in the United States based on membership, and the 12th largest in the United States based on its more than $8.5 billion in assets. Chartered in 1934 as Hillsborough County Teachers Credit Union, Suncoast Credit Union currently operates 65 full-service branches and serves more than 750,000 members in the following Florida counties: Charlotte, Citrus, Collier, DeSoto, Dixie, Gilchrist, Glades, Hardee, Hendry, Hernando, Highlands, Hillsborough, Lee, Levy, Manatee, Marion, Pasco, Pinellas, Polk, Sarasota and Sumter. Since its founding in 1990, the Suncoast Credit Union Foundation has raised and donated more than $22 million to organizations and initiatives that support the health, education and emotional well-being of children in the communities that the credit union serves. For more information, visit: suncoastcreditunion.com, Facebook.com/SuncoastCreditUnion or @SuncoastCU.